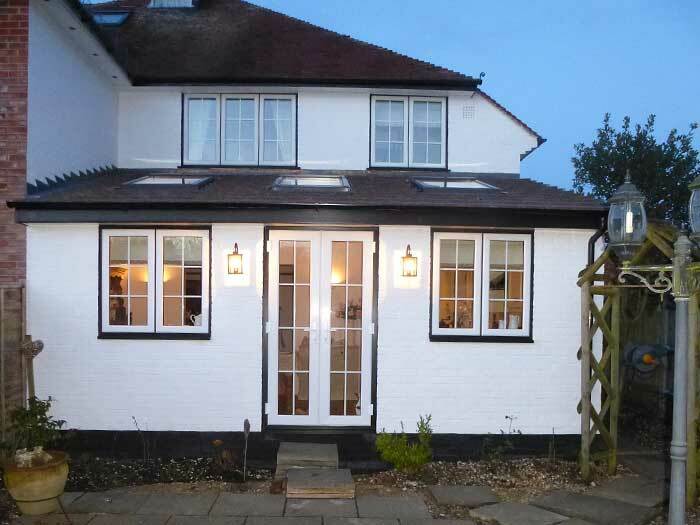 This project involved removing the existing structure and rebuilding a brick single storey kitchen/dining room extension to the rear of the house. 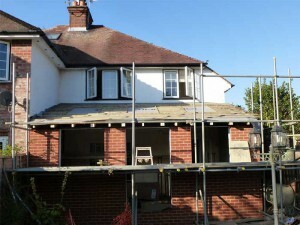 As well as building the external structure we removed internal walls to enlarge the existing kitchen area. 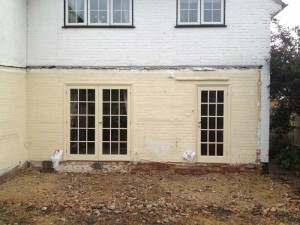 We also provided internal works including plastering, electrics and decoration.